Over the past 18 years, Reliance One has concentrated on Engineer. 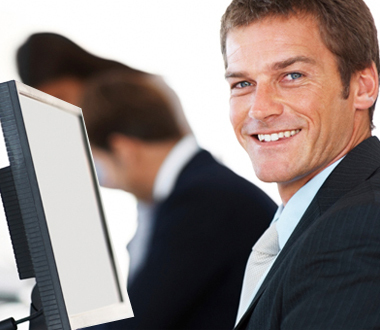 We have accumulated a vast database of IT professionals that are suited for your IT requirement. We have a specialized focus on the IT industry. We know our clients’ needs, how to interview and test effectively, and how to keep quality personnel. Join the Reliance One Talent Network today to stay up-to-date on our current openings for Engineer jobs as they become available! We currently do not have any openings for Browse all Engineer Jobs at Reliance One. If you join our Talent Network, we will email you as soon as similar jobs become available.